Brian Campbell joins Hana Ostapchuk to discuss the Dudley Boyz being the latest inductees into the WWE Hall of Fame. 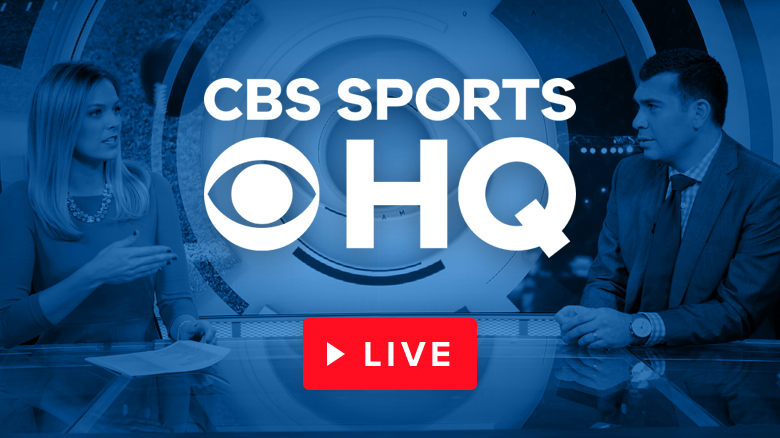 CBS Sports combat sports writer Brian Campbell joins Julie Stewart-Binks on CBs Sports HQ to give you his takeaways from an action-packed Wrestlemania. Brian Campbell breaks down 3 things to know heading into WrestleMania 35. Roman Reigns joined the State of Combat Podcast to discuss his battle with Leukemia, the Shield, and more. Roman Reigns discusses Dean Ambrose and the Shield on the State of Combat Podcast. After announcing his cancer had returned in October, Roman Reigns returned to Monday Night RAW to say his cancer is in remission. On the CBS Sports "In This Corner" podcast, Brian Campbell explains why the Ronda Rousey vs. Nikki Bella match deserves to main event WWE's first all-women's pay-per-view. Brock Lesnar made a surprise return, Ronda Rousey starred in the co-main event, and a major title changed on Sunday night in San Antonio, Texas, at WWE Hell in a Cell. Take a look at all the WWE action that went down Sunday night in Brooklyn at Barclays Center. CBS Sports combat sports writer Brian Campbell interviews Ronda Rousey in front of her graffiti mural in New York City about her transition to professional wrestling and her future with WWE. Brian Campbell discusses WWE wrestler Kane elected Mayor of Knox County, Tennessee. CBS Sports combat sports writer Brian Campbell breaks down the May 7th edition of Monday Night Raw, specifically focuses on Money in the Bank qualifying matches and Roman Reigns failing babyface push. 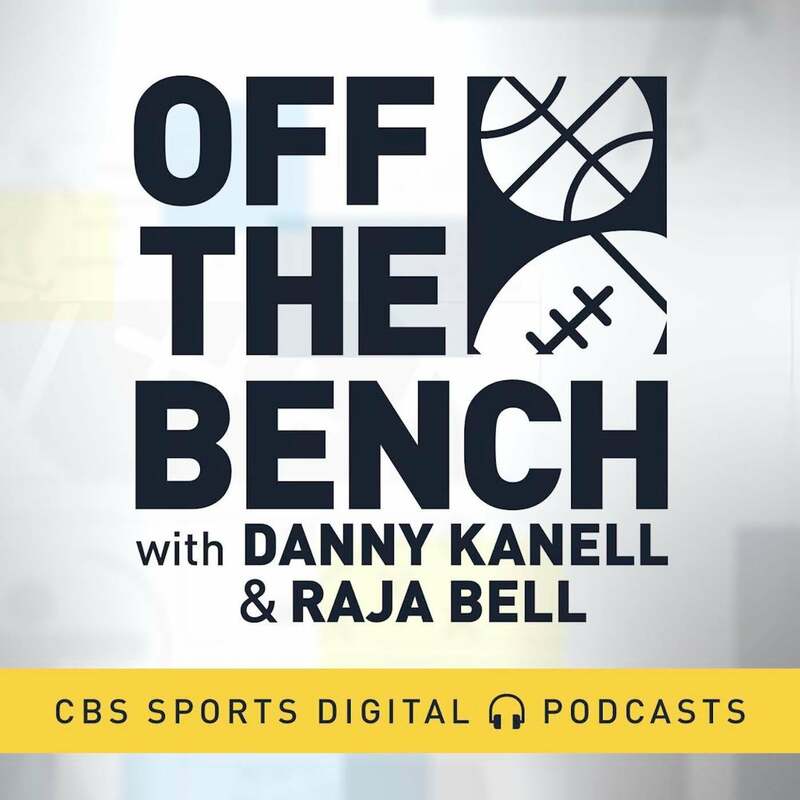 On CBS Sports HQ, CBS Sports combat sports writer Brian Campbell joins Chris Hassel to discuss the legacy of 'The Living Legend' Bruno Sammartino. CBS Sports combat sports writer Brian Campbell joins The Taz Show to reflect on Ronda Rousey's debut match in the WWE. CBS Sports insider and In This Corner Podcast host Brian Campbell explains why WWE made a necessary move to pull the Fabulous Moolah's name off its women's battle royal. CBS Sports combat sports writer Brian Campbell recaps Roman Reigns getting suspended, John Cena calling out Undertaker and Braun Strowman winning a tag team battle royal by himself. CBS Sports combat sports analyst Brian Campbell breaks down Smackdown Live's final PPV before WrestleMania, WWE Fastlane.